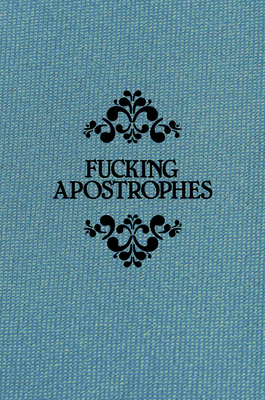 Apostrophes are an f'ing pain. The rules about how to use them are complicated, and have evolved haphazardly. Simon Griffin is the founder of the copywriting agency Hyperbolic (thisishyperbolic.com) and lives with his wife and two children in Leeds. He currently has no plans to learn how to touch type and can happily write whole paragraphs without realizing he's left caps lock on.